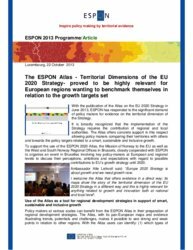 With the publication of the Atlas on the EU 2020 Strategy in June 2013, ESPON has responded to the significant demand of policy makers for evidence on the territorial dimension of the Strategy. To support the use of the Atlas, the Mission of Norway to the EU as well as the West and South Norway Regional Offices in Brussels, closely cooperated with ESPON to organise an event in Bruxelles involving key policy-makers at European and regional levels to discuss their perceptions, ambitions and expectations with regard to possible contributions to EU’s growth strategy until 2020. Is territorialism the reaction of the places that do not matter? 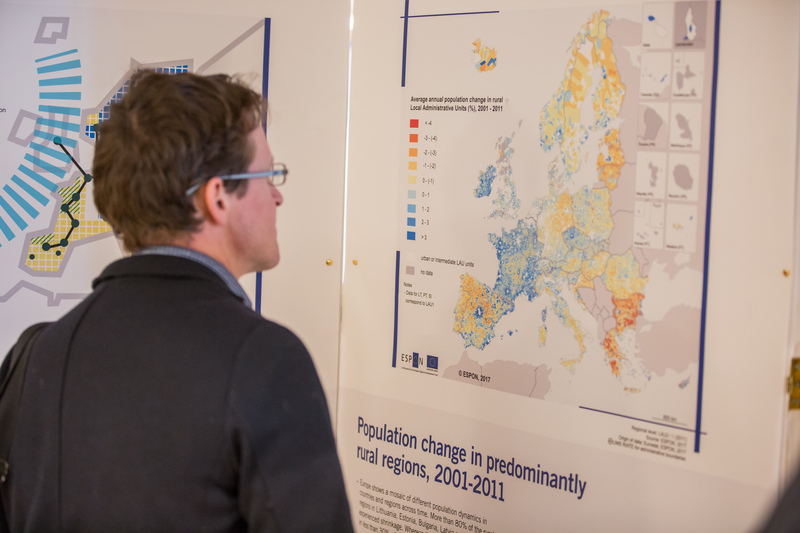 How can we fight regional inequalities and improve citizens’ perception of the EU?